Qualcomm has by mistake revealed some key details about the Asus Zenfone AR. Asus is expected to unveil the device at CES 2017. The announcement was made in a blog post. 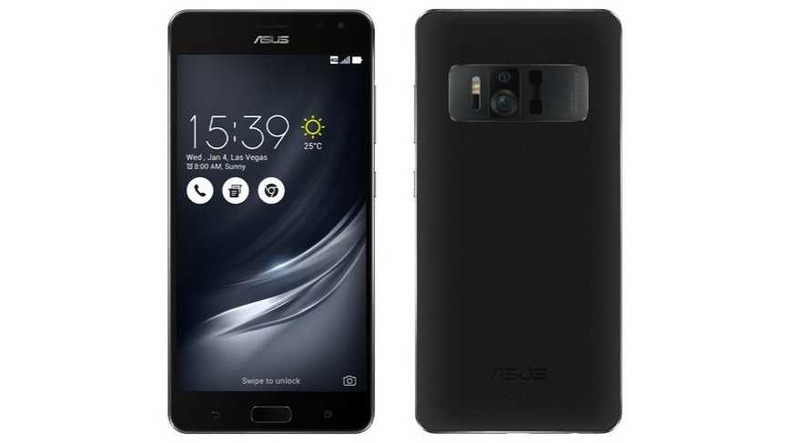 ASUS Zenfone AR smartphone will be powered by Qualcomm’s Snapdragon 821 chipset. The exciting part of the reveal is that the smartphone is both Tango-enabled and Daydream-ready. So this makes ASUS Zenfone AR first smartphone with AR (Augmented Reality) and VR (Virtual Reality) ready. More details will be revealed on January 4th.